Your local independent newspaper for Glenlivet and Inveravon published every March, June, September and December. THISTLEdown covers a very large area including Marypark, Cragganmore, The Braes of Glenlivet, Ballindalloch and Glennrinnes and Tomintoul. Our June THISTLEdown will be published on Saturday 1st June 2019. Deadline will be 26th April 2019. Are you planning any events? Are you a budding writer or artist? Have you a property or item to sell? Are you looking for property to rent? Do you have an interesting photograph? We are always pleased to receive articles, poems, photos, or fund-raising news etc. 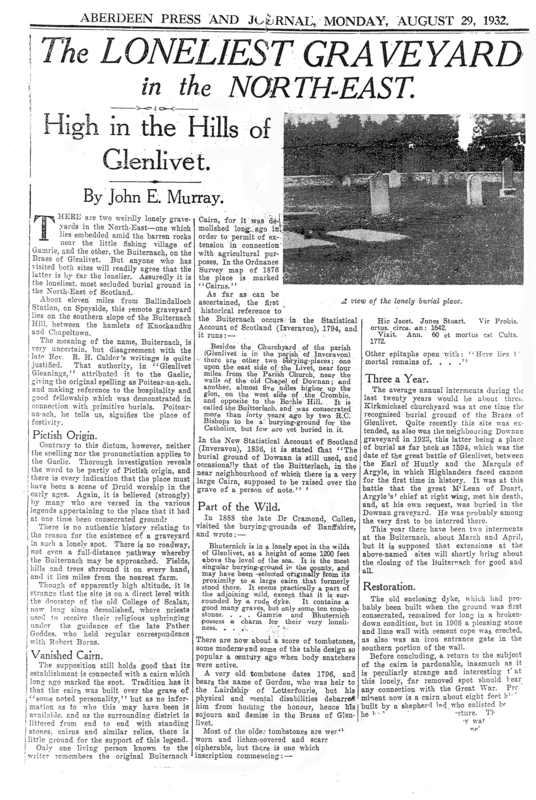 THISTLEdown is published by The Independent Glenlivet & Inveravon Newsgroup. Views and comments expressed in letters and articles are not necessariy the views of the group, who reserve the right to refuse to publish and also to edit letters and articles received. For a very reasonable fee you can receive THISTLEdown by post, locally or overseas. THISTLEdown is available from a wide range of outlets stretching from Tomintoul to Aberlour.